 CityHill Church Northshore Middle School ministry is for teens 6th to 8th grade. Teens meet regularly on Tuesday evenings, 7 to 8:30 pm at the church for bible study, fellowship, & building relationships. 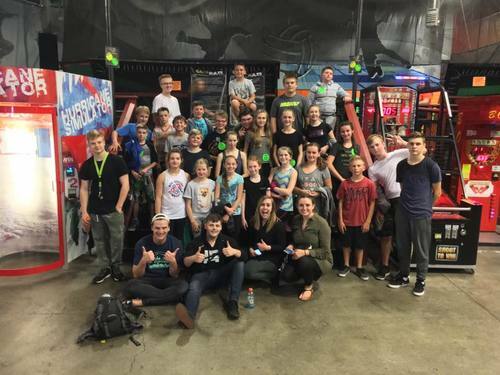 In addition, our middle school students are often doing extra events and trips, like winter retreat, summer camp, field trips, volleyball, games, etc! 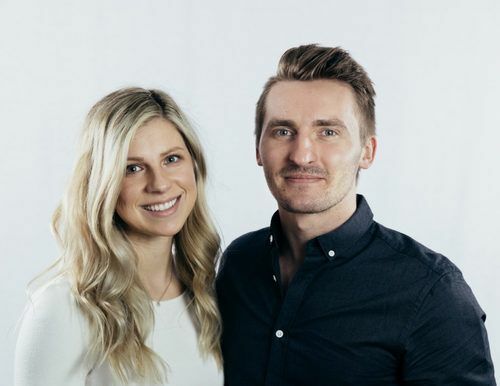 Andrey & Sofia oversee our middle school ministry, and they have an amazing team working with them! 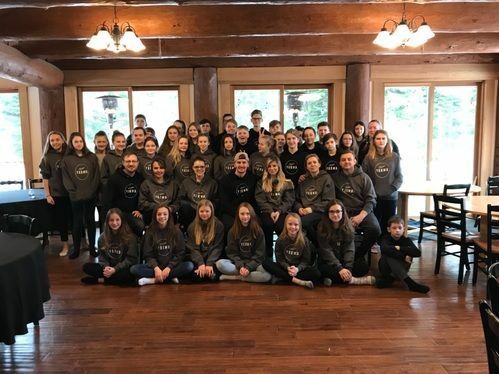 Give your teens the Gift of Community! 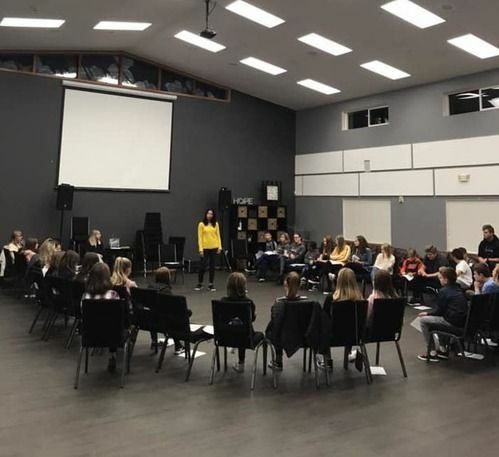 Want more information about our Teen Ministry? Contact us below.